You are here: Home / News / Community News / Business / Gift suggestions! All good things come in 12! Just in time for the holidays, we have a list of 12 holiday gift ideas, perfect for the “12th Man” in your family and friends. 2. Make sure to thank those who are working hard to prepare all the delicious holiday food. Be sure to lend a helping hand in the kitchen and help save some time by getting a vegetable peeler. For $10, you can get this hand-held tool that doubles as a peeler and julienne slicer – much faster than using a knife. 3. 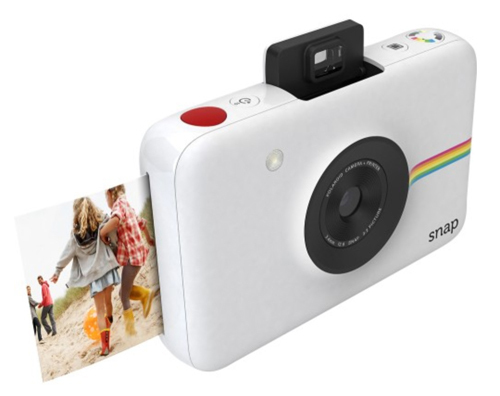 Whether you are decorating, baking cookies, or reconnecting with friends and family this holiday season, make sure to capture all the holiday cheer by taking pictures with the Polaroid Snap. 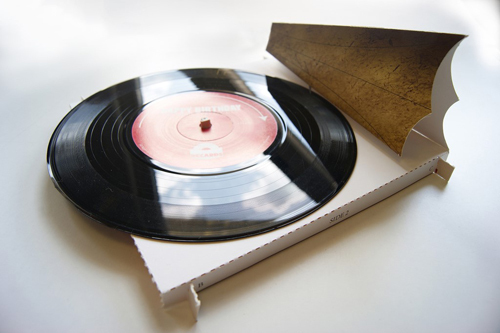 Instantly print a physical copy of the photo (2”x3”) and get creative with six different shooting modes. 4. 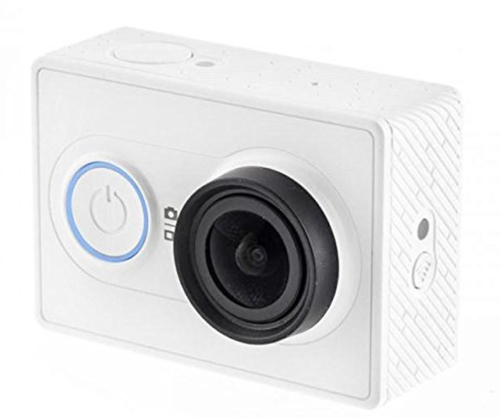 For those on the more adventurous side, consider getting a Xiaomi action camera, similar to the GoPro but considerably more affordable. Take time-lapse videos of the snow falling, take photos of your family building a snowman and, of course, get video of the requisite snowball fight. 5. For the techie on your list, consider getting them a Raspberry Pi, a credit-card sized computer that enables people of all ages to explore computing and learn how to program. 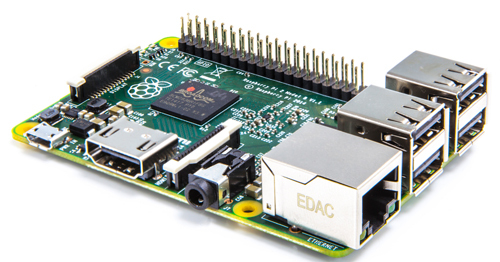 Kids all over the world are using the Raspberry Pi in a wide array of amazing projects. 6. Pop some popcorn and gather your family around your TV with Chromecast. 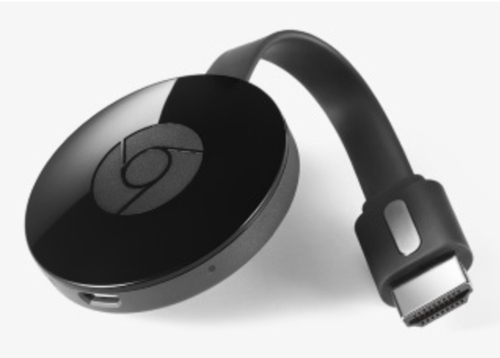 Chromecast is a media streaming device that plugs into your TV. Simply use your mobile device to cast your favorite holiday movie straight to your TV. 7. Wake up to some great coffee during these chilly winter mornings with a French press. A French press can be as cheap as $10 and makes much better coffee than your standard ordinary coffee maker. 8. Capture the aroma of the holiday season and help set the holiday mood by gifting scented candles. The smell of cinnamon and vanilla (or ginger and clove!) in the air can create a cozy atmosphere without doing all the work of baking. 9. If you want to give the most interesting and fun gift of the year, consider the Syma X5C. 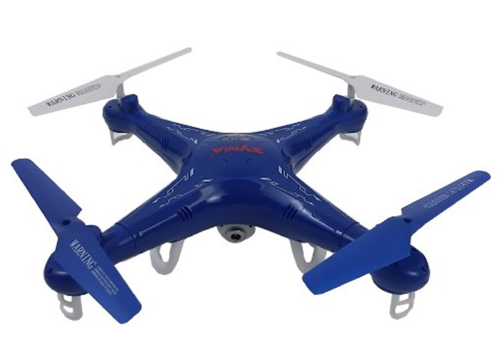 The X5C is a quadcopter drone which can also take pictures and video when it is up in the sky. It is easy to learn how to use and fun for all members of the family. And at prices from $50-$80, it is actually affordable. 10. Get out and enjoy all that Seattle has to offer this holiday season, including a visit to our local museums. 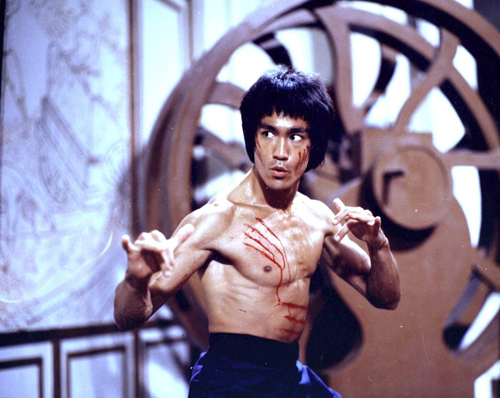 Be sure to check out the contemporary Korean art exhibit (Paradox of Place) at the Seattle Art Museum and stop by the Wing Luke Museum to see the Bruce Lee exhibition. Complimentary guest entrance tickets with your holiday card will be much appreciated by the recipient. 11. The holidays can be a good time to self-reflect, be thankful, and set new resolutions. For the thoughtful person on your list, a new journal can be a great way to write down all those thoughts and keep the good vibes throughout the year. 12. Make sure you give the best gift of all: Information. Why not gift a subscription to your favorite paper or organization newsletter? Simple and strong. Andrew Kim can be reached at info@nwasianweekly.com.